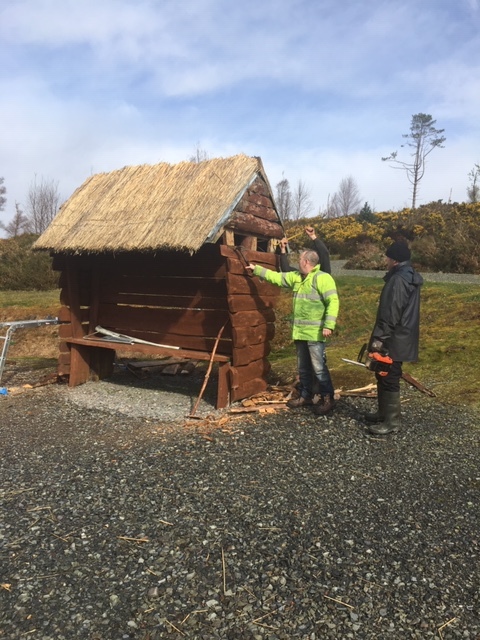 Bonane Heritage Park – South Kerry Development Partnership CLG. 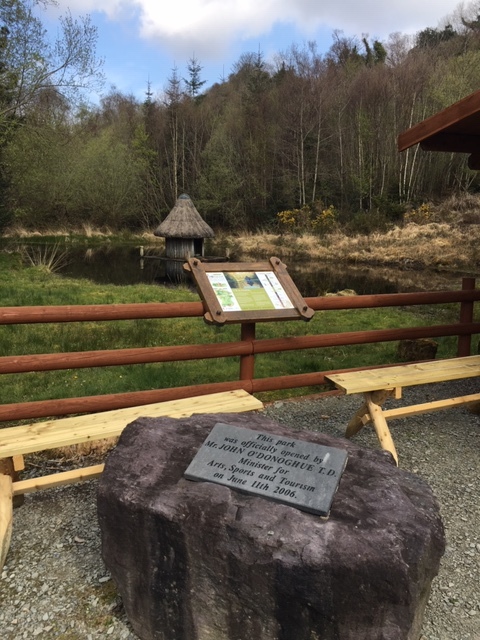 Bonane Heritage Park is located 7 miles from Kenmare town on the road to Glengariff. 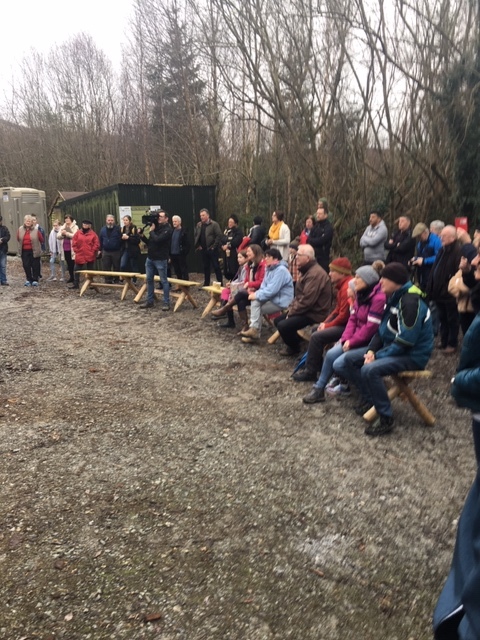 It is a community owned project established since 2006 and has always had the full support of workers from both the RSS and TÚS schemes and has been well documented that the project wouldn’t function without them. The park is on a 37 acre site purchased by the community and the RSS workers maintain the Park all year round especially during the tourist season when up to 7000 visit it annually. The latest project is stepping back in time to bring to life Ireland’s marine heritage through reconstructing a Deeyco boat. This dug-out or log boat will be made from Irish Oak and was used as far back as 120BC warfare as it is a paddle boat rather than a sailing boat. Work has commenced on the project and anyone with archaeological interests within the community is invited to take part . The project is led by Dr Niall Gregory who is a foremost expert in dug-out boats and marine archaeology. 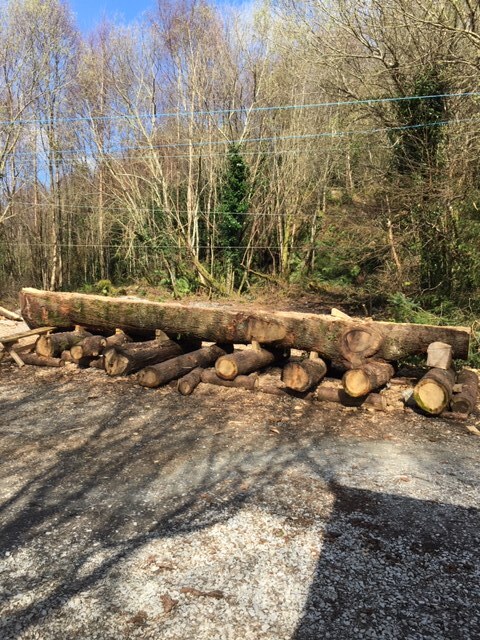 Our four local RSS workers provided a level base 40ft long to support the massive oak log prior to its arrival in the park.